In the second trimester of pregnancy, the position of fetus can be abnormal, and most will be automatically converted to occipitoanterior in the future. 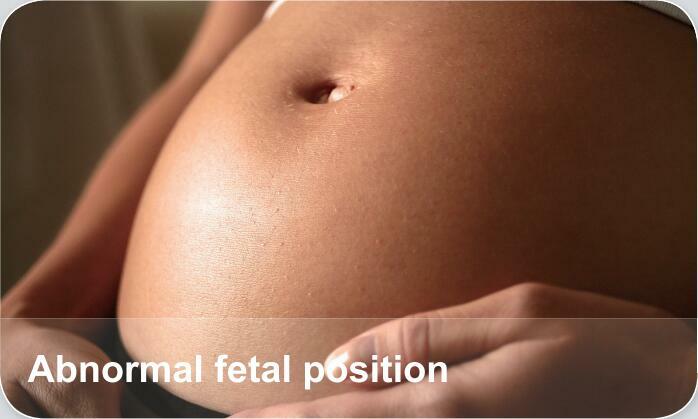 If it is still known as abnormal position of fetus at the end of pregnancy, it can be called "abnormal fetal position", also called "malposition". Abnormal fetal position is usually caused by dysplasia of uterus, uterine malformation, narrow pelvis, pelvic tumors, fetal abnormalities, polyhydramnios and so on.